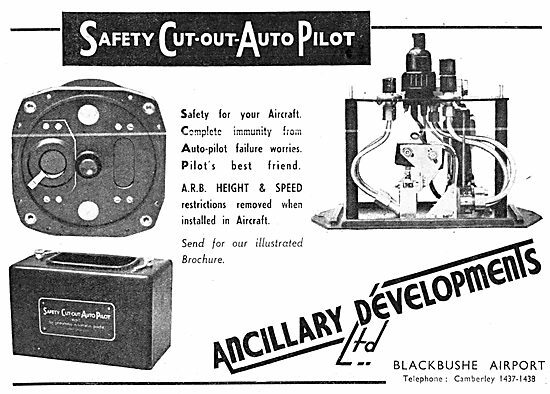 Ancillary Developments. Blackbushe. 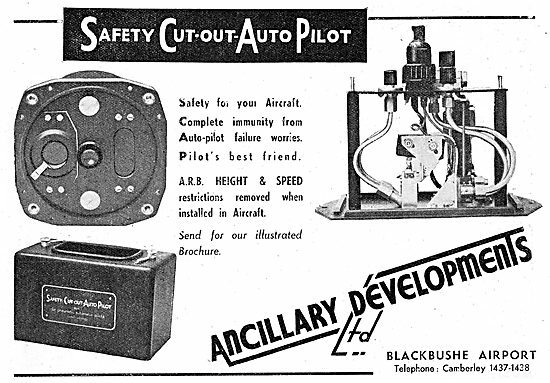 Safety Cut Out Autopilot.